Are you going to a prom or a ball this summer? You’ve probably been spending time in front of the mirror, wondering how you should wear your hair. 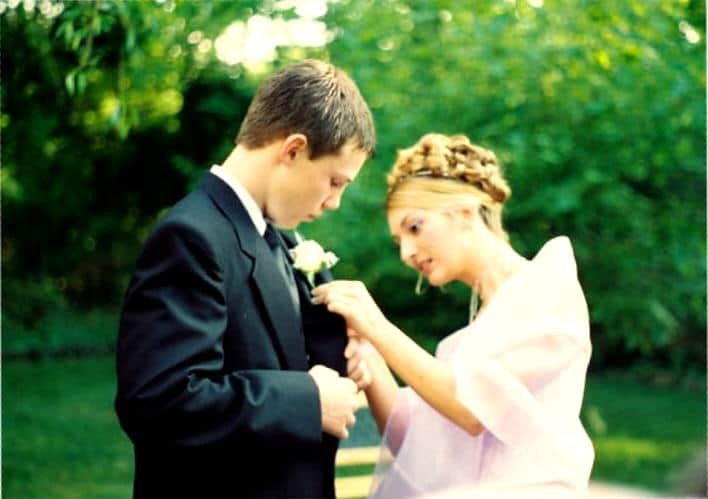 A prom or a ball gives you the opportunity to try out a more elegant style than your usual one and to have people see you in a completely new way. While a prom or ball hairstyle should be fashionable, it should also make you feel comfortable, bring out your best features, complement your dress and your jewellery and last all night long. Here are some tips for choosing the perfect style. If you have long hair, you might consider a classic up-do. There are many different ways to put your hair up, so you can choose the style that suits you best. Go for a more natural look with soft, loose waves or a more glamorous, sculpted style. A looser, tousled look will soften harsh facial features, while a dramatic, sculpted look will strengthen delicate ones. Your up-do can be as simple or as complicated as you want, from an easy-to-create chignon to a complex, multi-braided style. An up-do looks especially amazing when combined with a backless dress. An up-do isn’t required, however. If you want to show off your long, luscious locks, you can leave your hair down. Thick, shiny curls and waves epitomize the romantic look associated with prom and ball hair. If your hair isn’t already curly, you can get the look with the help of a curling iron and volume and shine-enhancing products. If you have very tight curls, you can loosen them up a bit for a gentler look. Up-dos work well with medium length as well as long hair. Just make sure you have the right products and accessories to keep your hair in place. You can also leave your hair down and wear it wavy, curly or crimped. Your style can be loosely flowing or more sculpted. If your hair is layered, you can flip it out for a retro look. What will I do with my hair? If you have short hair and your prom is coming up, you might be panicking. While long hair can be worn up or down in a myriad of styles, at first glance, it can seem as though short hair doesn’t offer much variety. Nothing could be further from the truth. It doesn’t take much effort to transform short hair completely. Add some curls, waves or flips. Experiment with accessories. Try different products until you find one that provides the perfect shape, texture and hold. You can even turn heads with a new colour. No matter your hair length, hair texture, hair colour or face shape, there’s a hairstyle that will make you look beautiful at your prom. 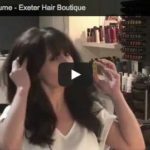 Come to our hair salon in Exeter and your stylist will help you find it. We are experts in Hair Up Exeter.